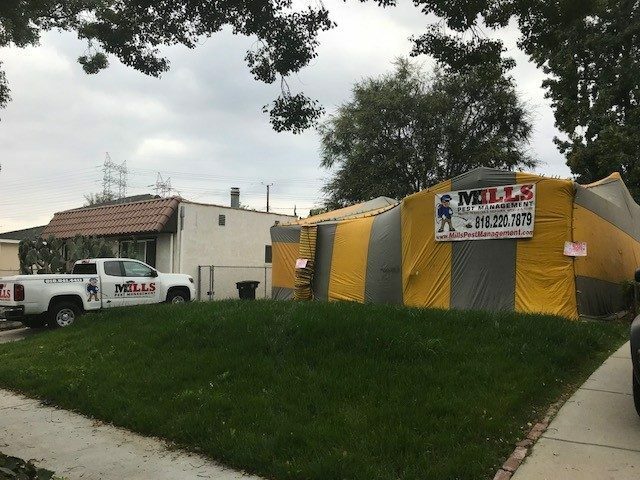 Getting in touch with Mills Pest Management is easy. Simply fill out our online appointment form and we will be contact as soon as possible. we apply our “FOUR-I’s” approach to all of our service programs. We start with a thorough inspection of the property. 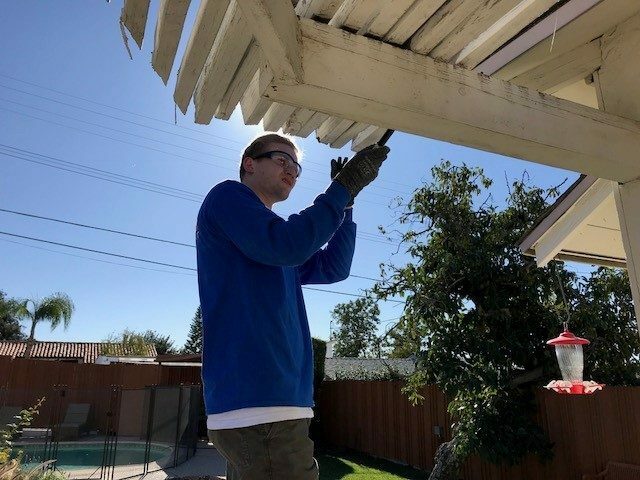 Highly trained representatives will assess your pest problems and potential risks then develop a customized program designed to keep your home and business pest free. Looking for free inspection? Get in touch with us now for appointment. We establish a working relationship with homeowners/business owners to help maximize the effectiveness of our pest management program. Communication is critical – a well informed customer is a happy customer. We look at the big picture and focus on long term prevention of pests by performing pre-treatment inspections, identifying conditions conducive to pests, de-webbing, placement of monitoring devices, sanitation recommendations, prevention & exclusion, and applying pesticides in a safe and strategic manner are all examples of how Mills PM implements the practices of IPM. Regular exterior services create a protective perimeter around your property that helps keep pests out. 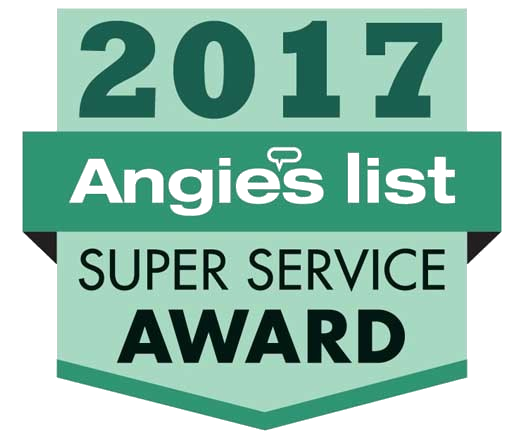 Choose from one of our recurring service programs – monthly, bimonthly, quarterly to prevent unwanted pests from coming back. 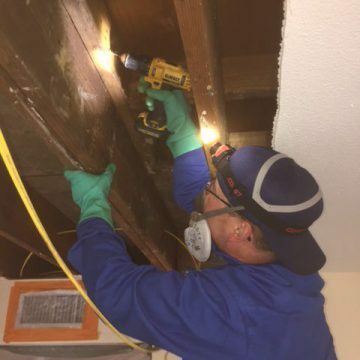 Mills Pest Management knows how important a pest free home is to you and your family. If you’re a business owner it’s equally important to your employees and customers. There’s no such thing as a “common” pest problem when it comes to your health, safety and image. That’s why we’ll treat your pest problem with the most effective treatments available. It’s all part of our Integrated Pest Management (IPM) approach. We use our comprehensive knowledge of the life cycles of pests and their interaction with the environment. 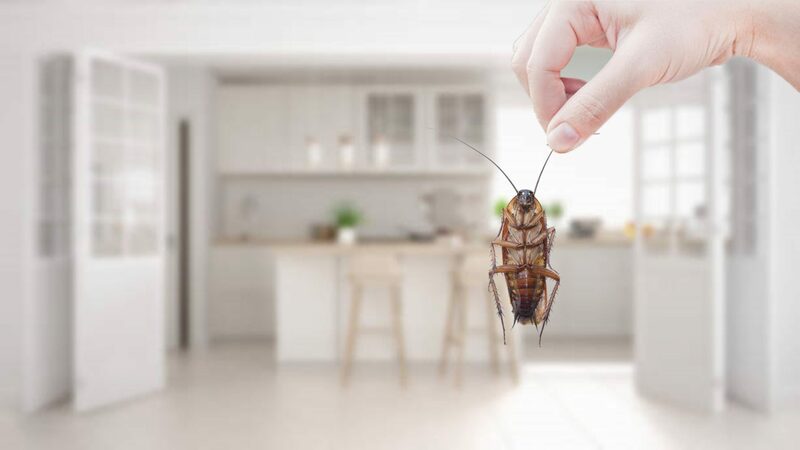 This information is combined with the best available pest control methods to manage pests and pest damage by the most economical means with the least possible impact on people, property and the environment. Services for ants, bed bugs, bees, beetles, birds, cockroaches, crickets, fleas, flies, gophers, mice, moths, opossums, racoons, rats, silverfish, skunks, slugs, snails, spiders, termites, ticks, wasps, weeds and more. Do not hesitate any further and Call us at (818) 841-4411 or write to us at customerservice@millspestmanagement.com to get it started ! 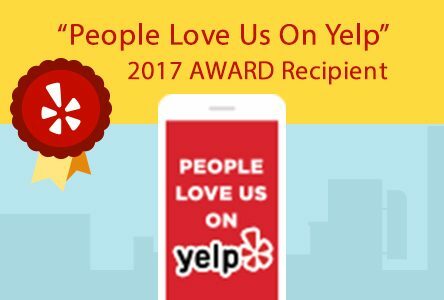 "Mills pest is awesome! I found mites In my house and was in a panic. They came right out and found there was a birds nest right outside our window that was infested! He was able to remove the nest (it was empty) and sprayed the whole yard and area. They gave me a great rate and were so kind! I would definitely recommend!" "This service is absolutely the best. We had a return of bees to the same location due to the landlord failing to seal the access. The Mills service was again called and responded in a timely fashion to re-attack the problem. Kevin Mills is truly a professional and knows his business. You can't go wrong with this company. There are many who could take a lesson from Kevin." "Kevin came out to inspect our house due to rats in the walls. He was very helpful and thorough. After getting several other bids, we felt most comfortable with Kevin. He got the job right away. GREAT SERVICE, REASONABLE PRICES. HIGHLY RECOMMEND."